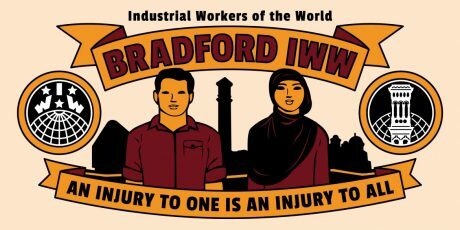 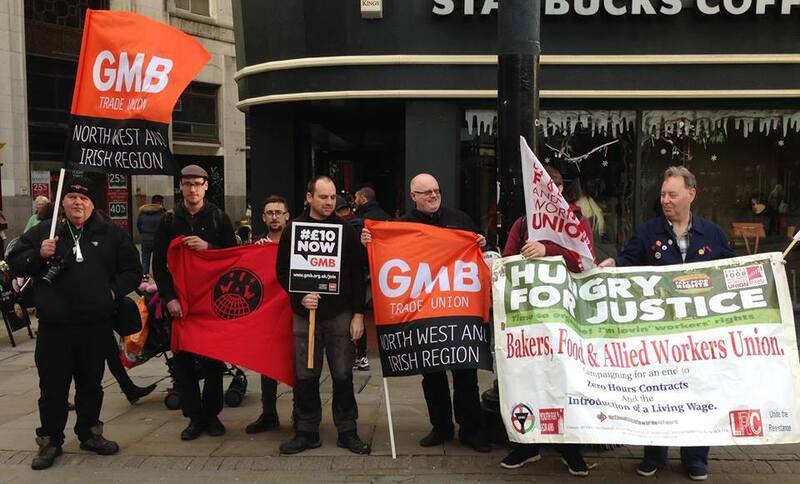 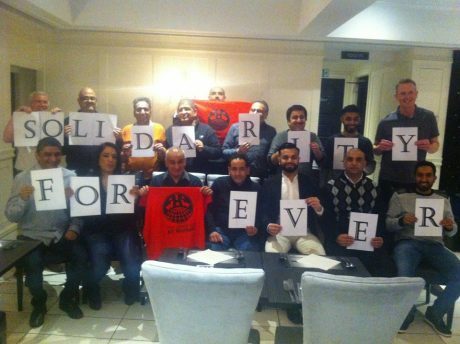 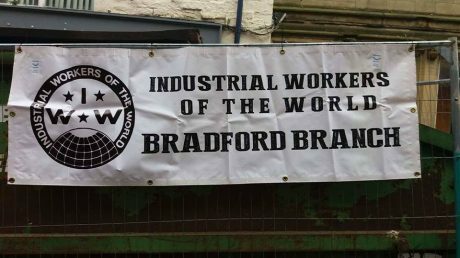 We are one of the largest IWW branches in the country with members across the West Yorkshire region. We’re a union open to all workers. 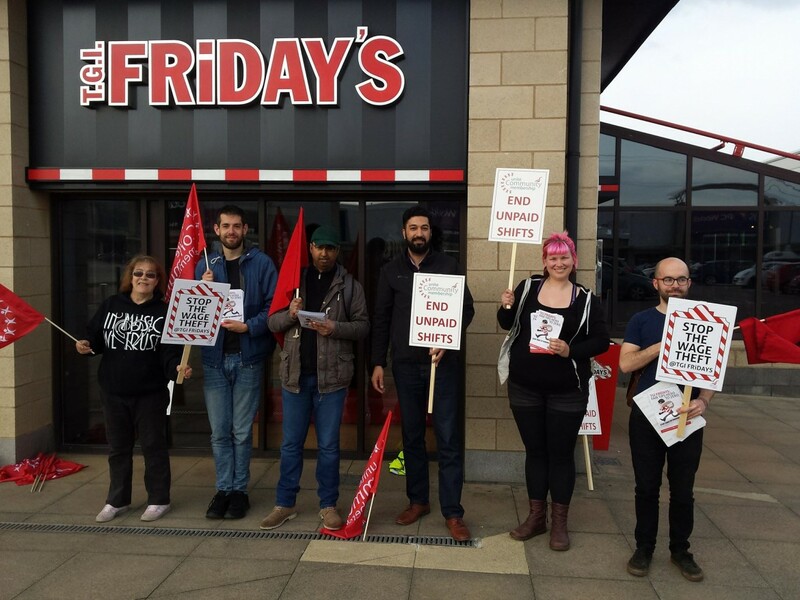 Locally our members make up teaching assistants, charity workers (coordinators, support workers etc), care workers, health workers, bar/hospitality workers, telesales, technicians, retail workers, administrators, chefs, cleaners, librarians, lecturers, drivers, and deliveroo riders and more.